Love Live! Sunshine!! 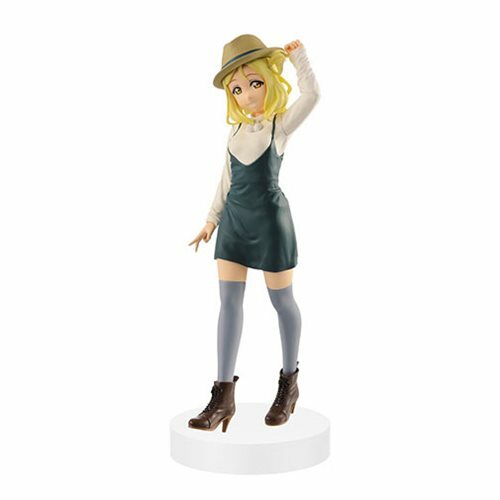 Mari Ohara 2nd EXQ Statue measures about 8 3/4-inches tall. Ages 15 and up.